Mario is down one sombrero on the new Super Mario Odyssey Switch cover. 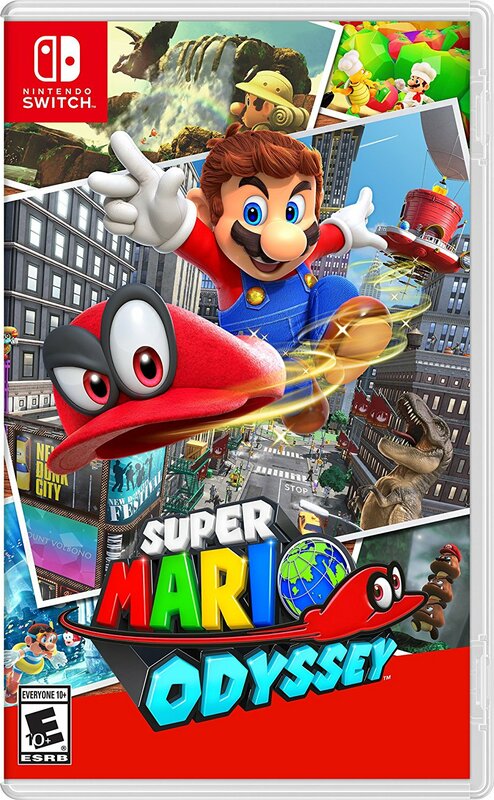 In an odd development Nintendo has changed the boxart for Super Mario Odyssey, removing the sombrero-wearing Mario and replacing him with a swimmy Mario. 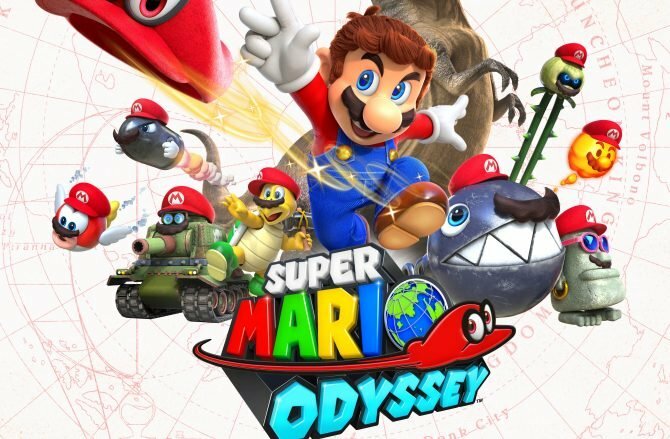 As you may remember, Nintendo released the — at least at the time — official boxart for Super Mario Odyssey during E3 back in the middle of June. 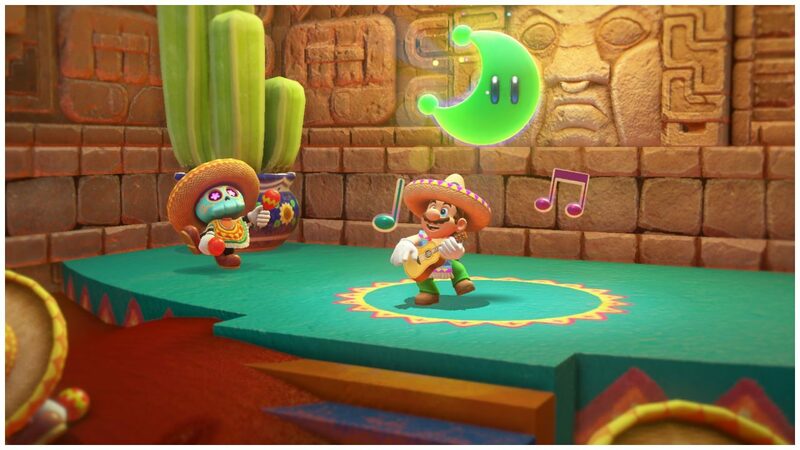 On that boxart, in the lower left-hand corner, was a sombrero-wearing Mario. Well that Mario has gotten the Axe. His replacement, the more aquatic Mario, aka the swimming Mario who is rocking a snorkel. 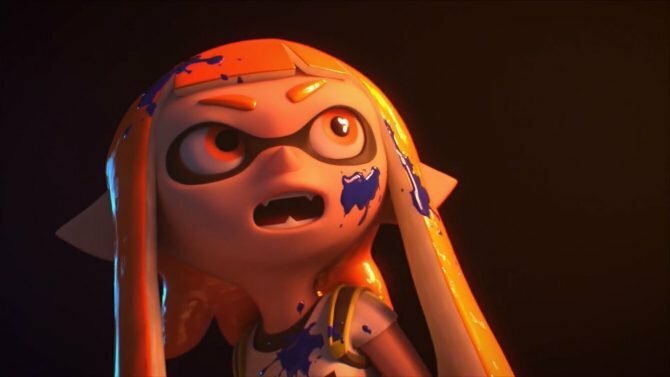 It is unclear why Nintendo opted to change-up the box art in such a minuscule way, as it hasn’t provided any official statement as of the moment of writing this. 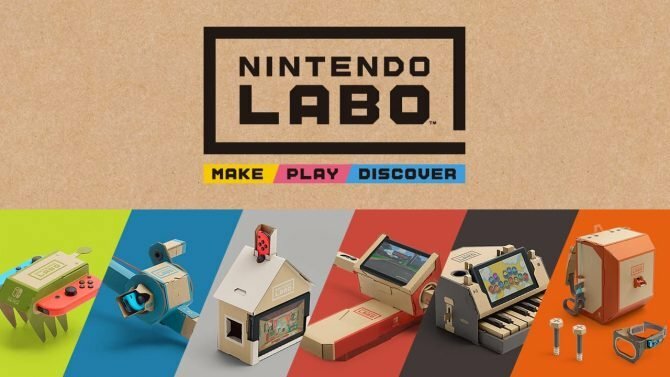 It’s possible Nintendo wanted to merely change the design of the box. It’s also possible it wanted to avoid any criticism that could be launched its way of stepping into the realm of cultural appropriation. Who knows. 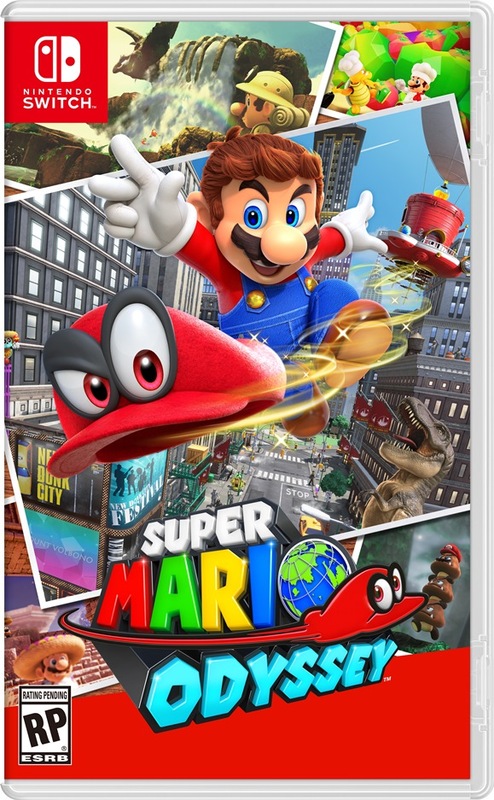 Personally, I think Sombrero wearing Mario is the cuter Mario by a long-shot, but I do think that the newly designed box art does look better, even if such a change is borderline unnoticeable. 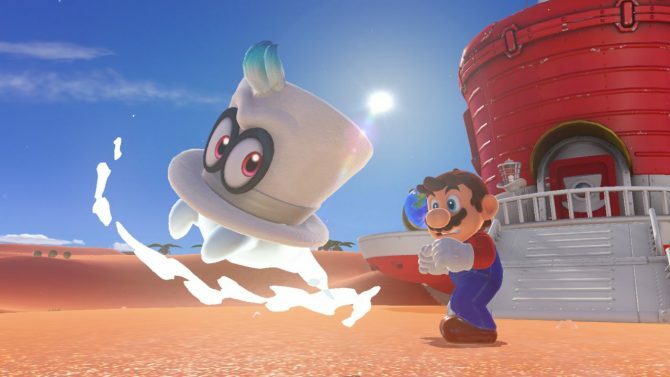 Super Mario Odyssey is set to launch on October 27th, exclusively for the Nintendo Switch.